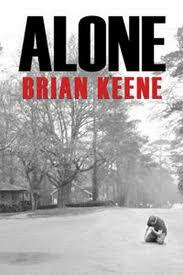 This entry was posted in Novellas, Reviews and tagged Alone, Brian Keene, death, dying, experimental, horror, Kindle, lonely, Novella, scared, short, Short fiction by Mr. Dreadful. Bookmark the permalink.